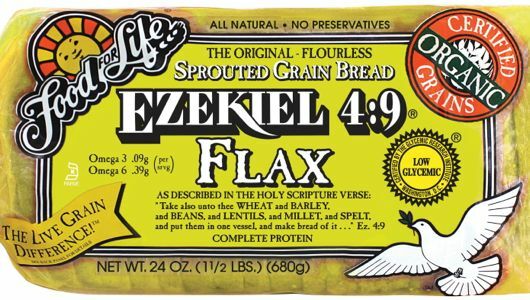 Eziekeil 4:9 Sprouted Whole Grain Flax bread! As always a great replacement for regular bread. 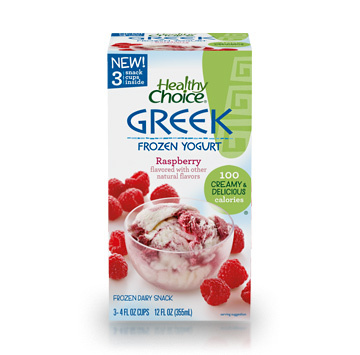 This new product provides an excellent source of omega 3&6 EFA’s, is flourless, certified organic and low on the glycemic index! 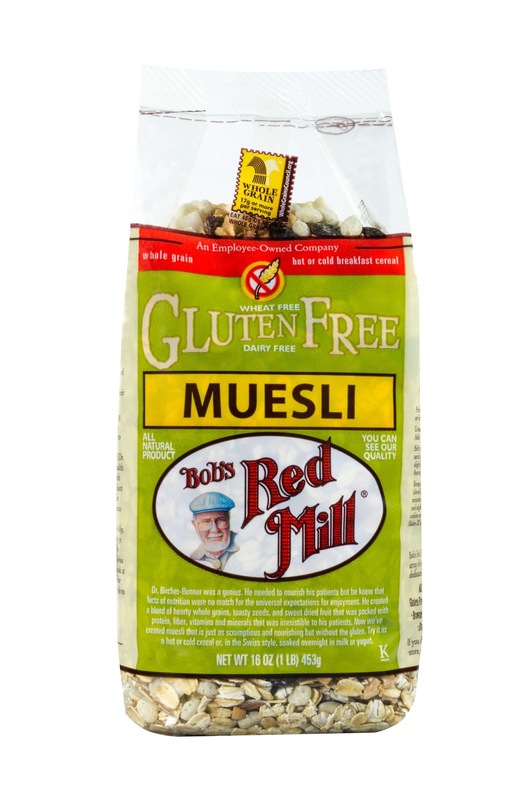 Bobs Red mill Muesli-GLUTEN FREE Mix. For all you gluten free people- This is a robust mix of nuts and gluten free oats and dried fruit, perfect hot or cold!! 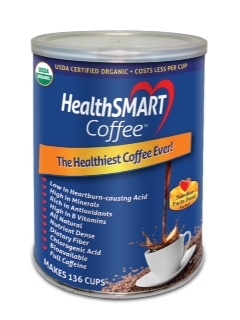 Health Smart Coffee- Has a new line of coffee specifically made for people prone to heartburn, have acid reflux, or sensitive stomachs. Made from organic Arabica beans, with added B vitamins and antioxidants.